When a natural disaster strikes, a lot of families may be in need of basic supplies, including food, clothing, and shelter. To assist people in crisis, review our tips below to discover how to volunteer and offer relief to members of your community. The quickest way to help victims of a disaster is to donate money or other material goods. Multiple charities provide relief efforts, but they often face financial constraints for transporting their supplies and equipment. Cash donations are used to supply water, food, and medicine. If you are unable to volunteer physically for disaster relief, giving money will help provide essential tools that encourage recovery. Visit CharityNavigator.org to learn more about available opportunities to give. In times of fire or other weather-related disasters, individuals may find themselves displaced from their homes. You may consider working with organizations such as American Red Cross or All Hands Volunteers. If you have extra space in your home, extending hospitality and offering a place to stay will be helpful. While victims are waiting to clean up their homes and get them back to livable conditions, they will enjoy a cozier environment than a shelter. 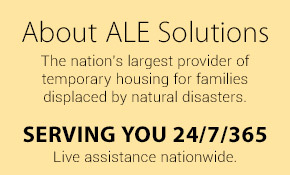 For victim’s needing a longer-term place to live, refer them to ALE Solutions, which will work with a policyholder’s insurance company to provide quality and comfortable temporary housing, furniture, and housewares. Planning a food drive or similar event is a great way to volunteer for disaster relief. 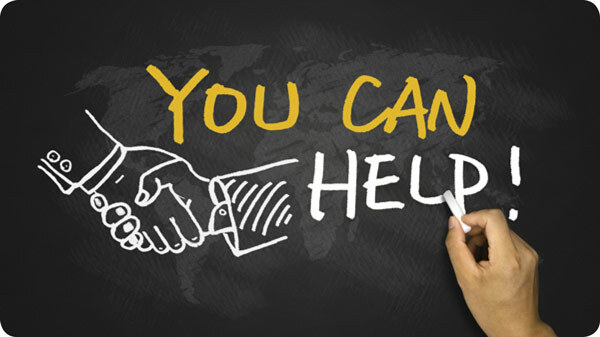 Working with a church or another local organization is a smart way to raise money that can go directly to victims. For instance, a bake sale is an effective way to get everyone involved in raising funds. People are always willing to indulge their sweet cravings for a good cause. Collecting canned goods at schools is another way to volunteer. It teaches children about helping others and makes a big difference to people in need of assistance. Although it may not be practical to tackle large-scale rebuilding, it is possible to help a neighbor who is facing damage from a storm or fire. Simply offering a few hours of you time and rolling up your sleeves to clean water damage or clear debris will help affected individuals get back to a more normal life. After disaster strikes, people’s health may be in jeopardy. You can save lives by giving blood. Donating to your local blood bank keeps supplies available to those who need transfusions after severe blood loss. 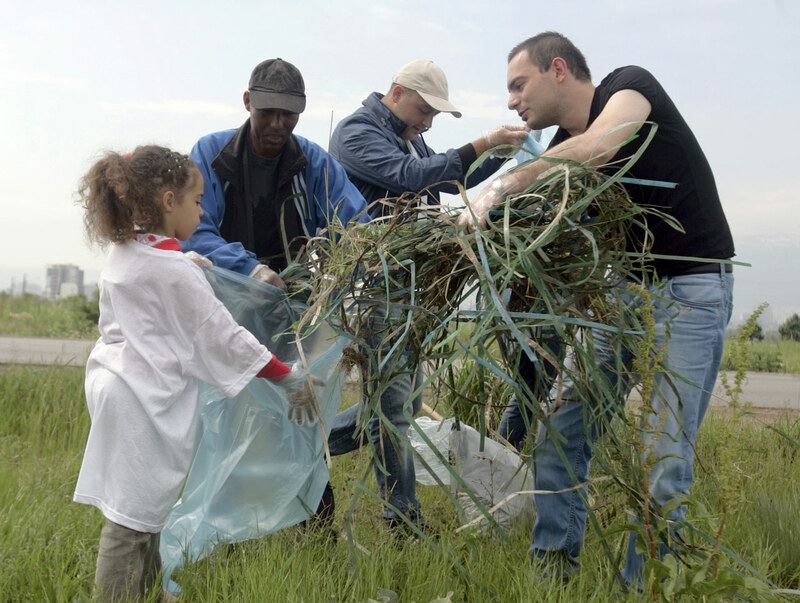 Small efforts of giving back make big differences to those who need your help. The above examples of how to volunteer are just a sampling of ways to help when tragedy hits your community.